Ronaldo, who has ranked in the top-three highest earners for a sixth straight year, was previously the best-paid athlete in the world, until Messi overtook him after signing a contract extension with Barcelona. 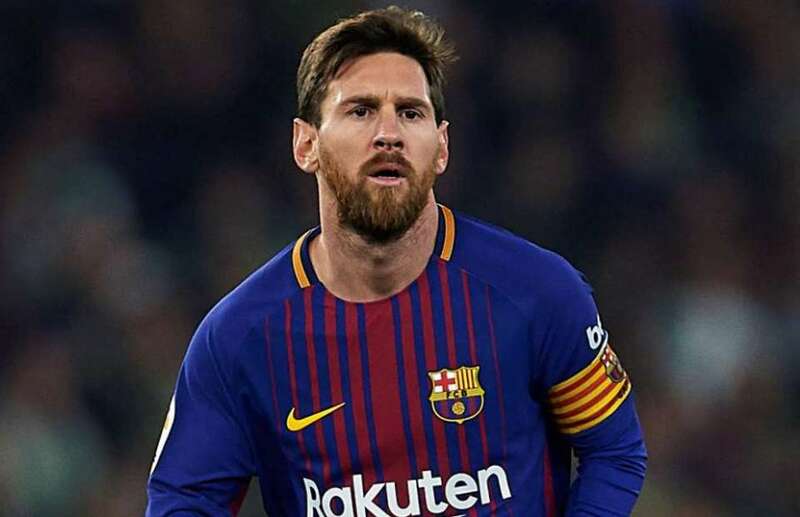 His $80m salary and bonuses make him the highest-paid player on the pitch this year, and he roughly earns $27m through endorsement with Adidas, Gatorade, Pepsi and Huawei. Ronaldo remains football’s most marketable player, boasting a lifetime Nike contract worth upwards of $1bn. The long-serving Real forward also has deals with Herbalife, EA Sports and American Tourister, while making money from his own CR7 branded products – shoes, underwear, fragrance, jeans, children’s clothing, hotels and soon-to-open restaurants in Brazil. 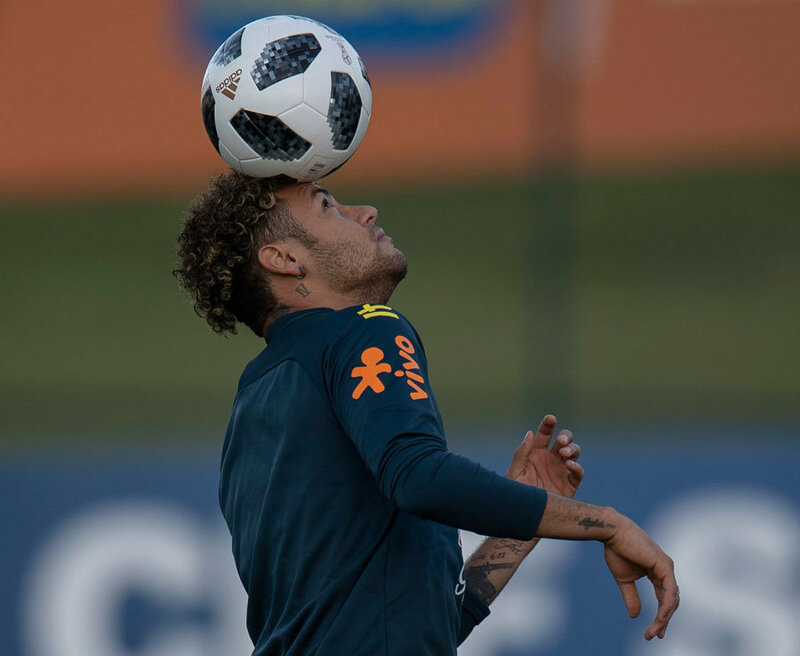 As for Neymar, the PSG star shot up to fifth place in the list after signing a five-year contract with the Parisians worth $350m last summer. He also makes around $19m from endorsements. Forbes calculates their top-100 list by include prize money, salaries and bonuses earned between June 1, 2017, and June 1, 2018. The endorsement incomes are an estimate of sponsorships, appearance fees and licensing incomes for the same 12-month period based on conversations with dozens of industry insiders. It’s the first time since 2010 that no women have featured in the list. Serena Williams was named in 2017 but has slipped down the table after giving birth to her daughter and subsequently missing out on a number of tennis tournaments. Her prize money dropped from $8m to $62k, although she made around $18m from all her endorsement deals – Nike, Intel, Audemars Piguet, JPMorgan Chase, Lincoln, Gatorade and Beats. US Boxer Floyd Mayweather Jr topped the list after pocketing $275m for his fight with UFC star Conor McGregor who ranked fourth on the list anad took home $85m. NBA star LeBron James was sixth, boasting $85.5m in total earnings, tennis player Roger Federer was seventh with $77.2m, NBA star Stephen Curry was eight on $76.9m, American Football player Matt Ryan was ninth with $67.3m and his compatriot Matthew Stafford was tenth on $59.5m.